Servicing companies in Warwickshire, Coventry, Oxfordshire & Leicestershire. 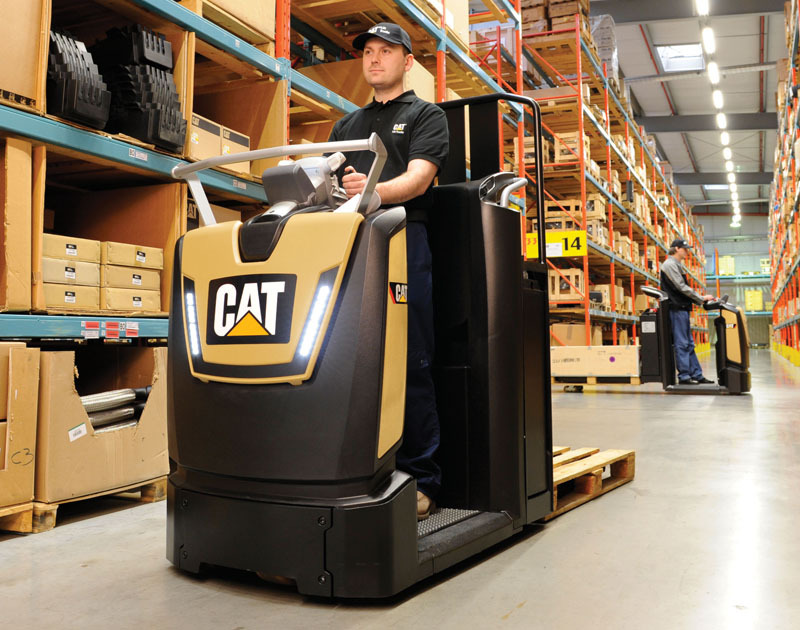 As forklift truck specialists, we offer, forklift servicing and breakdown support, sale of new and used forklifts and a wide variety of short term hire fork trucks and warehouse equipment. Most importantly though, we’re passionate about what we do, and passionate about making sure we make a difference to your business. Contact us now, we’re here to help!